Really lovely experience for a hen do! 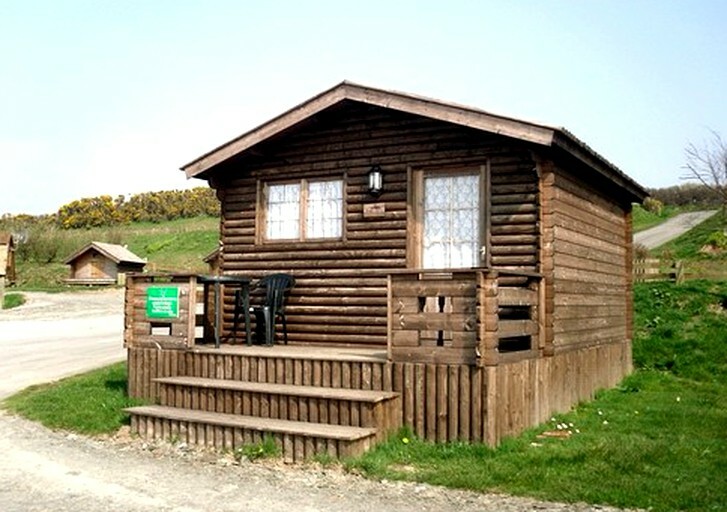 Local amenities on site, helpful staff and good location. 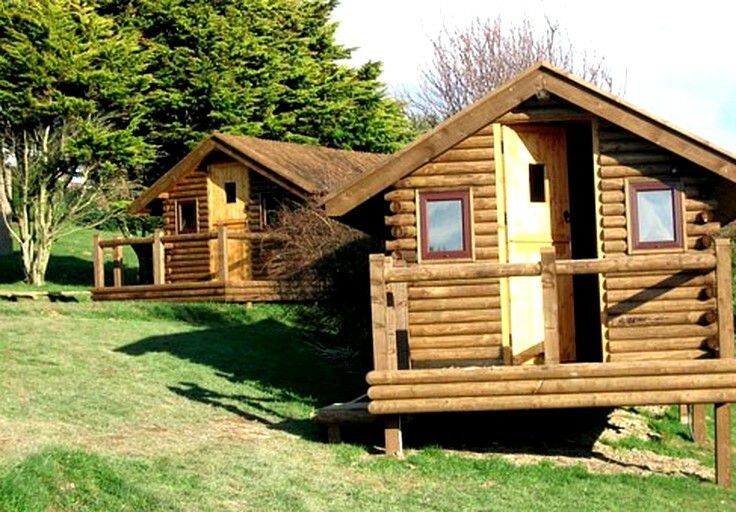 There are many facilities for both guests and their pets to enjoy. 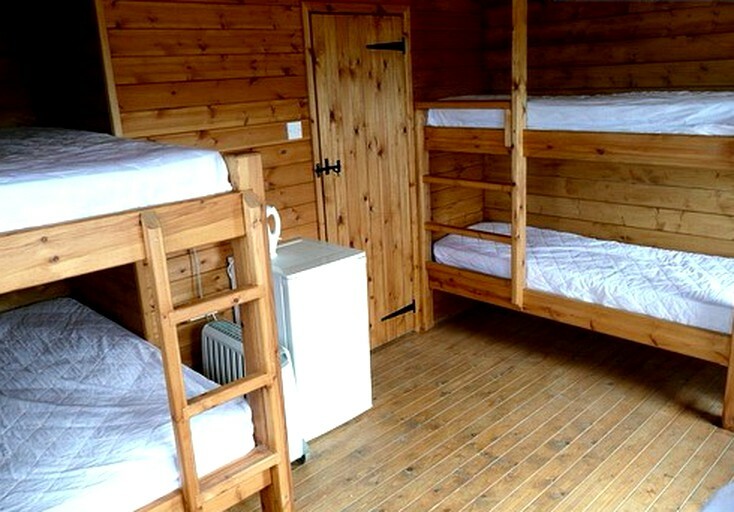 Glampers can spend their days in the indoor pool, and then their nights in a large clubhouse. 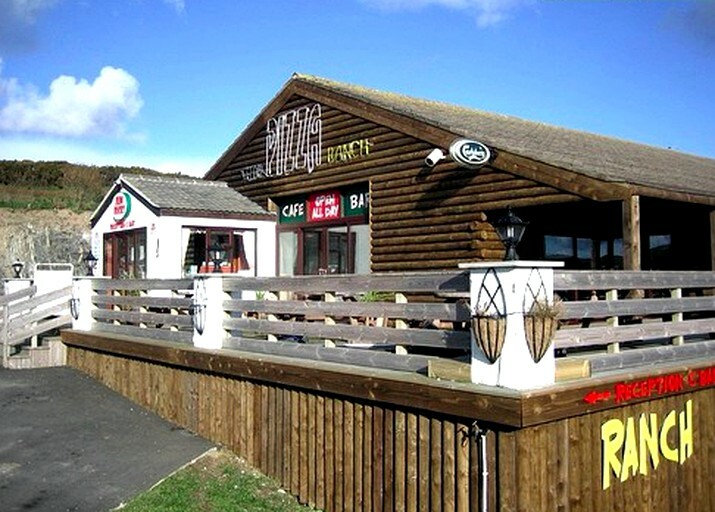 There are a variety of services which are offered for guests, these include an on-site restaurant, shop, and a takeaway. This seaside resort has so much to do for both guests and their pets, especially as it is renowned for a magnificent three miles of glorious golden sands. Pets can stretch their legs and run for miles while sniffing everything and anything to catch on a nature trail, meanwhile, glampers can enjoy soaking up the sun or surfing in the refreshing waters. 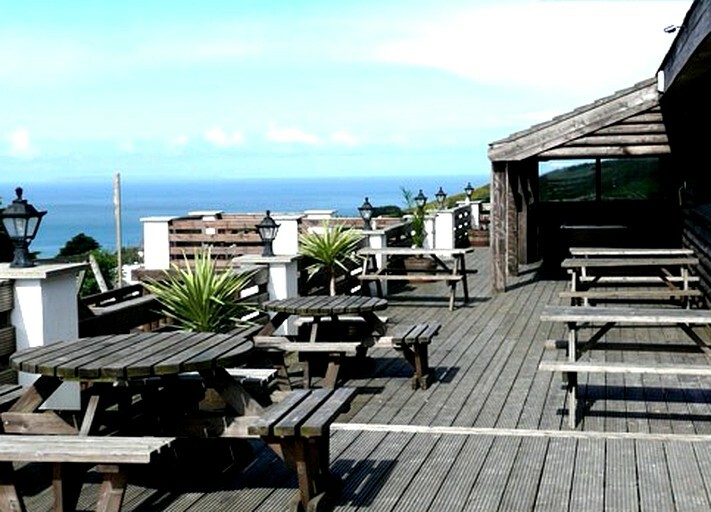 There is something for all ages in Woolacombe as there are many delicious restaurants, plenty of fun bars, and a popular nightclub. The local area is fantastic for exploring the South West Coast Path as guests can take their dogs on a long walk and enjoy breathing in the oxygen-rich air. 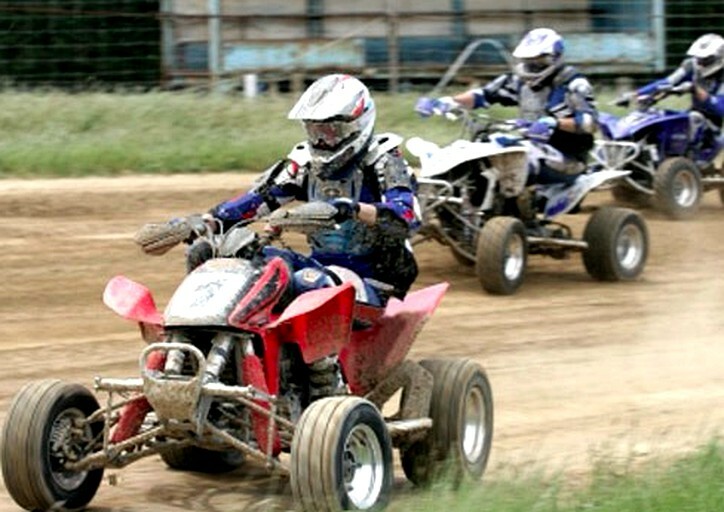 There is an abundance of other things to do, such as a bit of retail therapy in Barnstaple or Atlantic Village, horseback riding, high ropes, mountain biking, climbing, paintballing, or quad biking. 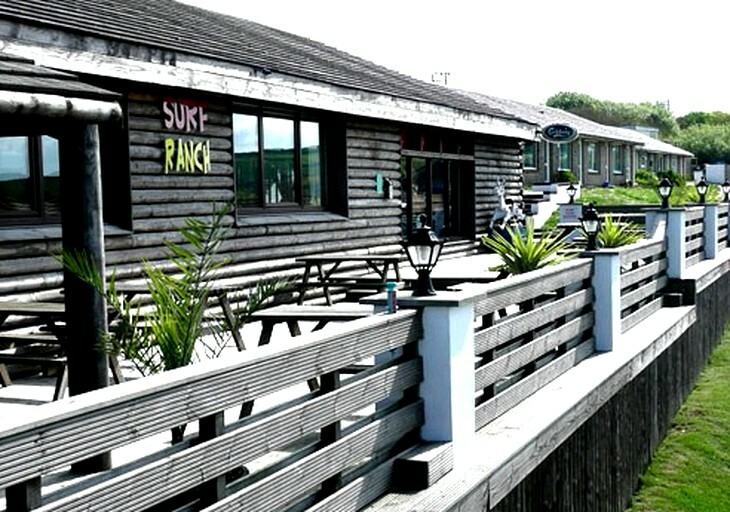 There is also plenty to do on the water, such as surfing, kayaking, windsurfing, canoeing, sailing, and kite surfing. If guests would like a break from the adrenalin-filled activities, they can visit the beautiful villages of Lynton and Lynmouth, which both have stunning art and unique gift shops to discover. Cyclists will be in their element as The Tarka Trail route 27 runs right through North Devon meaning guests can access it right from their doorstep. Bike rentals are available in Braunton. By night, glampers can let their hair down and visit the property´s clubhouse for happy hours, all drinks are two for one between the times of 9.15 pm and 10.15 pm. There is also something for the kids at the clubhouse. 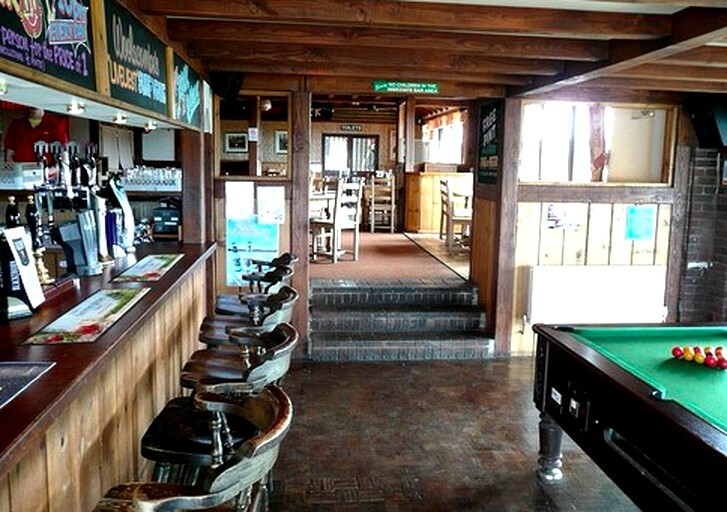 These activities include karaoke, a dance floor with laser lights, and a smoke and foam machine, and a bucking bronco. 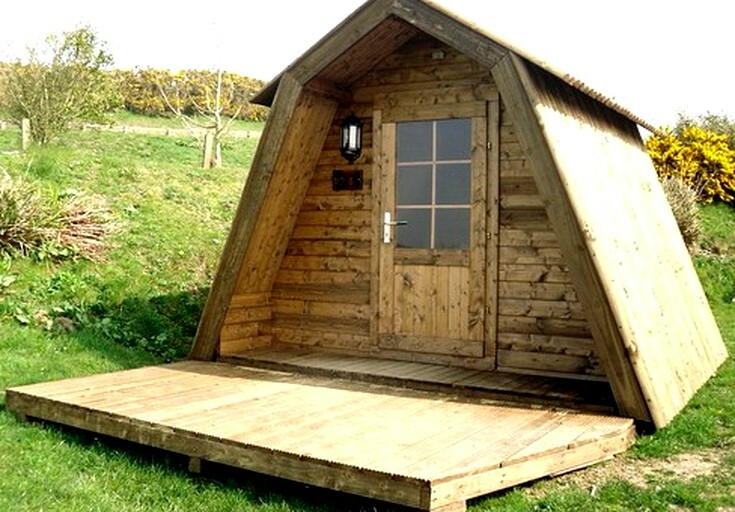 Glampers can also head out into town such as Barnstaple which is under a 30-minute drive away. There are many restaurants, bars, and nightclubs to enjoy. 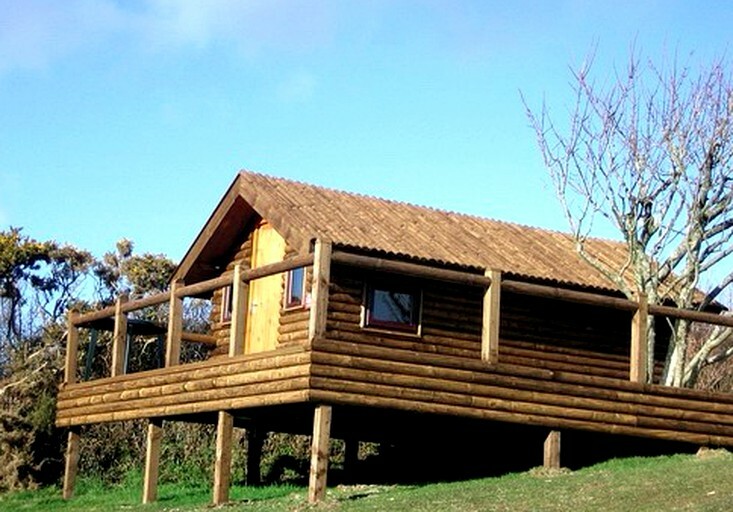 For something a little more family orientated, take the children to see The Big Sheep or the Milky Way, or perhaps Exmoor Zoo or Combe Martin Dinosaur Park. There really is something for all ages at this site, from lounging on the beautiful beach to enjoy fun-filled activities. This location will soon become a favorite place for summer vacations. 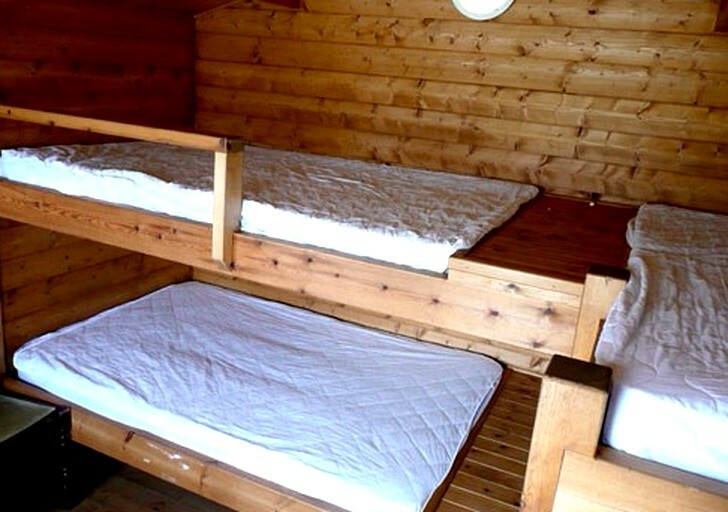 Guests should be aware that the prices listed are for the 'off peak' season and a five-day stay from Monday to Friday. 'On peak' and weekend prices may vary. There will be extra charges to bear in mind, such as additional cars charged at £5 per night, single night supplements £5 per person and late departures £5 per person.